Ask an adult what they’re favorite book growing up was, and more times than not, they will list a picture book. Why? Because picture books are the first books we are exposed to, and for some, it’s the only books we’ve ever read. This means as a writer, there is a lot of pressure when you plot your picture book. But how do you build a plot in only 32 pages? A picture book is defined as a book containing illustrations, particularly designed for children. This means that the pictures, along with the words, will work together to tell your story. And you don’t have to be an illustrator to write and publish picture books. 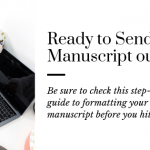 You only need to craft a story and use notes for the agent & editor to visualize what is happening while they read. Who’s the main character of your book? A picture book is normally about a preschooler or kindergartener, unless you’re telling a story with an animal protagonist (Check out the different age levels you should know here). Choosing your main character is about more than picking out their name. You will need to craft their personality, determine what motivates them, and decide what they will learn by the end of the book. This will give your character depth AND make them more relatable/enjoyable for the reader. What problem are they going to need to solve? In a picture book, there’s always one problem. Unlike a novel, where you have quite a bit of problems that intertwine throughout the story. Examples might be, running out of tacos before the big fiesta, needing to find the perfect dress to wear to the make-believe tea party, or having to build the most gigantic sandcastle far enough away from the tide. **Check this out when you’re looking for your problem. 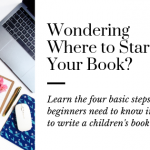 It will help you do your research and brainstorm your plot before you write your first word. How can you incorporate the rule of 3? When you plot your picture book, you can’t state the problem, then solve it on the next page. There has to be some tension and build up to the climax before reaching a conclusion. And a suggested, practical rule is to use the number three. Meaning, repeat words three times in a row, and have three slip-ups before the main character finally solves the problem. Maybe they stop to talk to three animals along the way before finding the right one or maybe there are three dresses that are all wrong for the party before they get the perfect one. Something that will make it fun for the reader and build up your conclusion. How will the main character solve the problem? 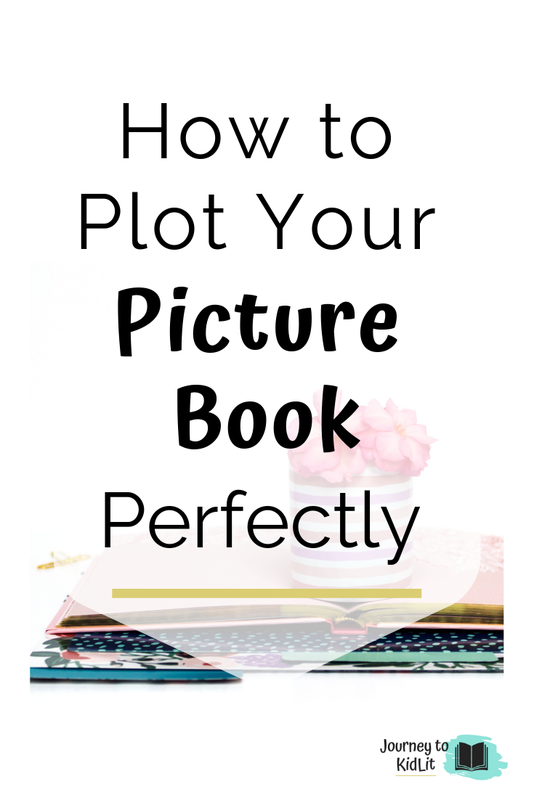 The plot of your picture book has the simplest structure, but can take a while to get used to. 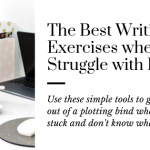 Try creating an outline that includes your hook, the problem, three points along the way, and a strong conclusion. I also recommend reading my tips on how to target your perfect reader to learn more about brainstorming your idea before you build a plot. And you should buy #6 on this list of the best writing books, if you don’t own it already! 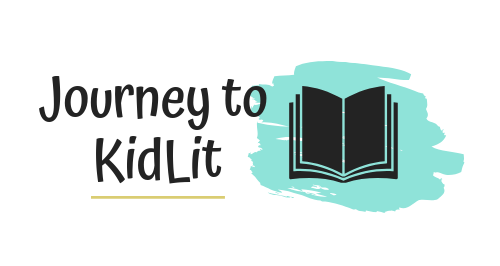 Go start to plot your picture book today!